Rep. Landry, why are you blocking dialogue on this? Louisiana’s House Education Committee will convene Wednesday morning to consider a number of important proposals, including House Bill 390 from State Rep. Gary Carter (D-New Orleans), which would ensure that TOPS college scholarship awards are equitably distributed in the event of future funding shortfalls. Former Louisiana Governor Buddy Roemer signed the law created the original iteration of TOPS in 1989. The program that eventually became TOPS was originally launched in 1989 as a merit-based scholarship program for low-income students. 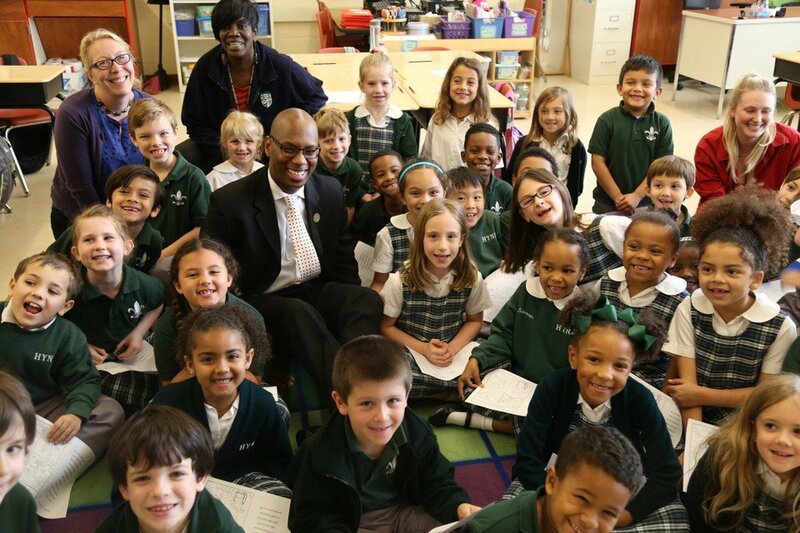 But in 1997, the state legislature eliminated the program’s income caps, meaning that any Louisiana student who met the minimum academic requirements could earn a TOPS scholarship to cover the cost of tuition at an in-state college or university. As might be expected, the size of TOPS exploded as families rushed to take advantage of the opportunity and state lawmakers made sure the highly popular program was fully funded every year. 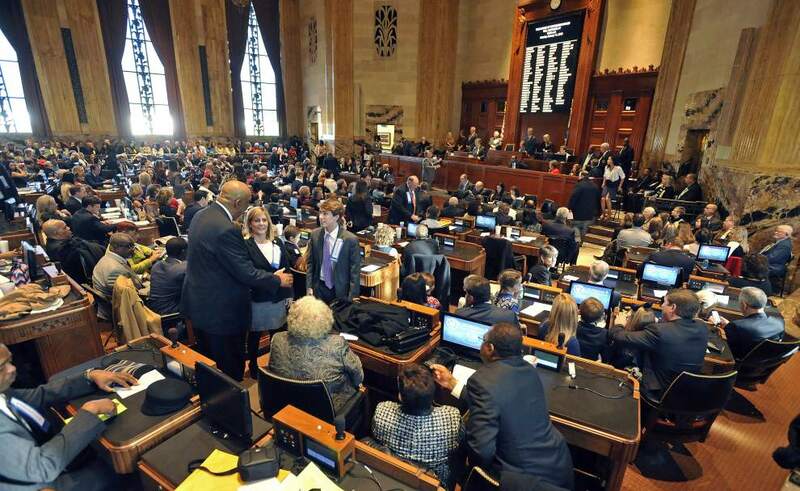 That all changed last spring, when Louisiana lawmakers voted to cut TOPS awards – for the first time in the program’s history – across-the-board by 30 percent, as part of an effort to close a $750 million budget deficit. The move left TOPS recipients on-the-hook to make up the difference this school year, which amounted to as much as $2100 for some students. 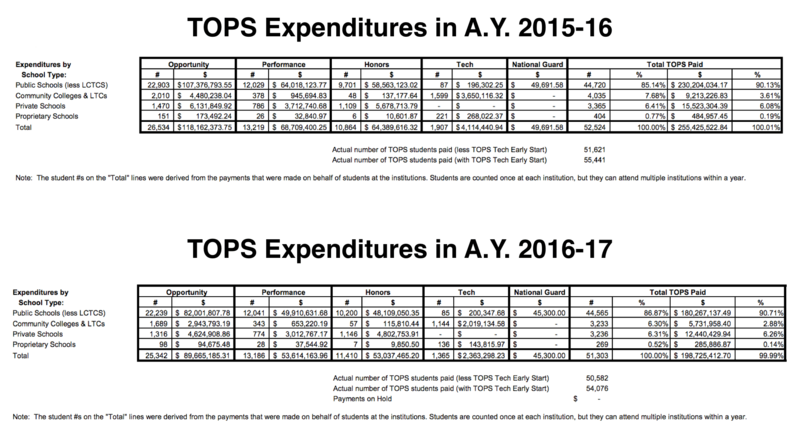 Data showing the difference in TOPS funding between 2015-16 and 2016-17 from the La. Office Student Financial Assistance. Legislators subsequently made a bad situation worse by opting to “front-load” TOPS awards in the fall this year, rather than spreading the cuts evenly between the two semesters. This meant TOPS covered full tuition in the first semester, but only about 40 percent in the spring. Although proponents of the plan said this approach would give families more time to figure out how to cover costs, others believed it was a “budget trick” that offered false hope that the state would find the money to fully-fund TOPS. Either way, preliminary evidence suggests that the TOPS cuts had a negative impact on college enrollment this school year. 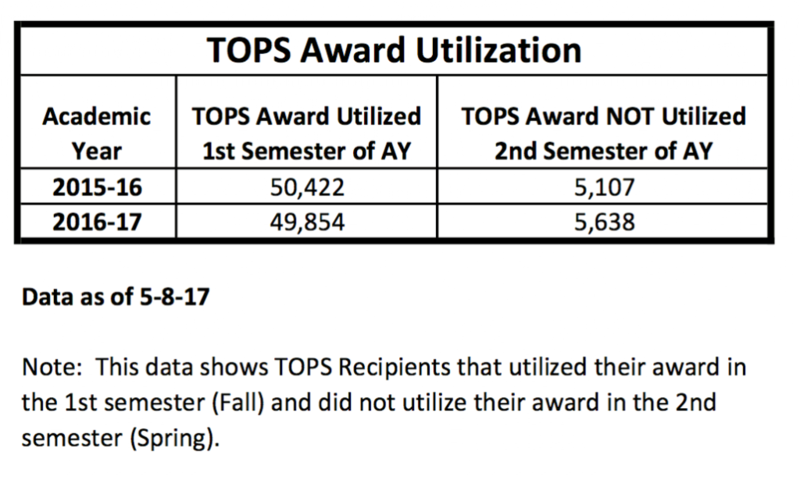 According to data I received from the Louisiana Office of Student Financial Assistance (LOFSA), the number of students who used their first semester TOPS awards, but failed to use their second semester awards (when the TOPS cuts kicked in) jumped by 10 percent this year, in spite of the fact that the overall number of TOPS recipients was lower in 2016-17 than in 2015-16. Data from the La. Office of Student Financial Assistance. Although more research is needed to conclusively determine the cause for the increase in 2nd semester dropouts, it’s not hard to imagine that many were students who found themselves unable to afford tuition when TOPS cuts went into effect. Of course, many Louisiana families found themselves scrambling to cover tuition bills this year as a result of the TOPS cuts, but there’s little doubt that they hit low-income students hardest. 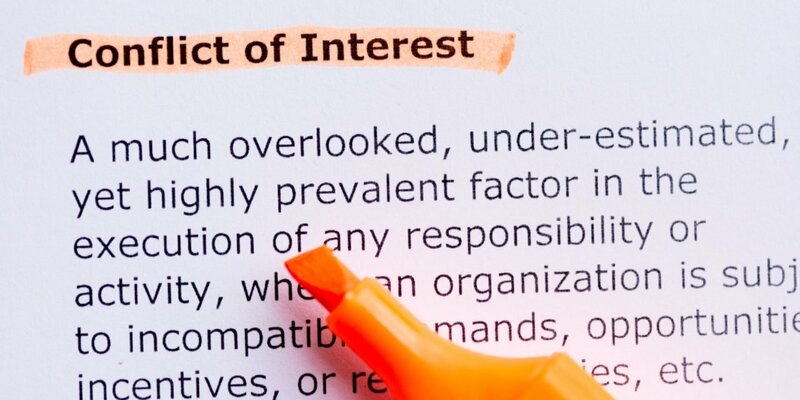 House Bill 390 would ensure that future cuts to TOPS (or tuition increases) do not become an insurmountable financial barrier to poor students, preventing them from attending college. 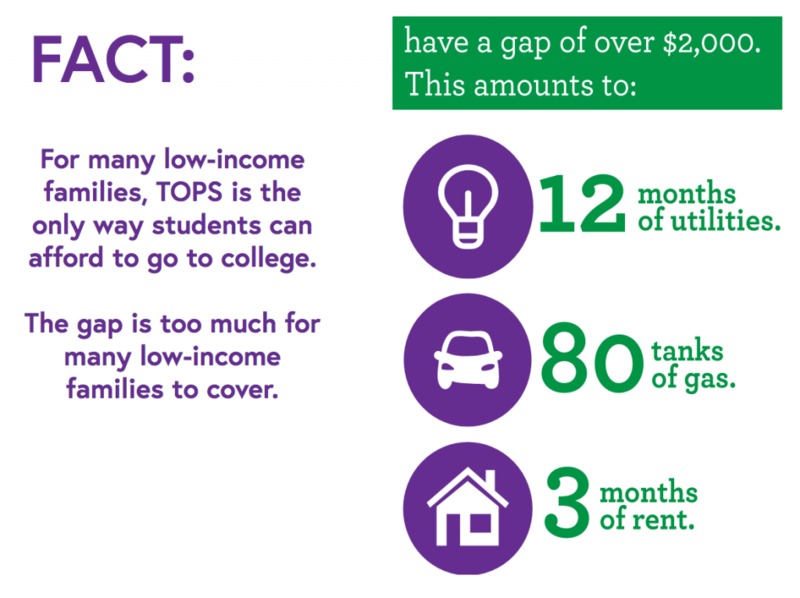 Graphic from the Louisiana College Access Coalition. H.B. 390 still calls for the Legislature to fully fund the TOPS scholarship program. However, in the event of another funding shortfall or tuition increases, the proposal would allocate TOPS awards according to need. Students from low-income families would receive larger TOPS amounts than students from more affluent families, while still ensuring that all students receive an award. 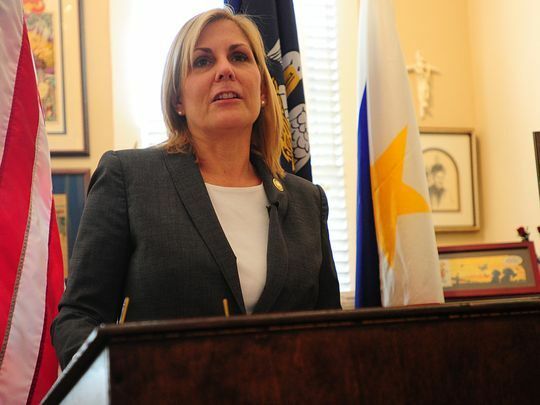 The bill would also prioritize awards for students with an ACT score of 30 or higher, in an effort to keep the state’s best-and-brightest in Louisiana. 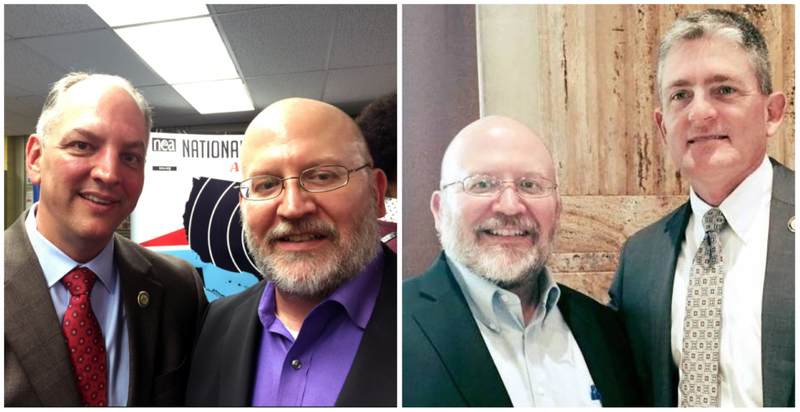 For months, the Louisiana College Access Coalition, a group comprised of more than two-dozen leading education organizations, has been lobbying legislature to support the proposal, but they need your help. 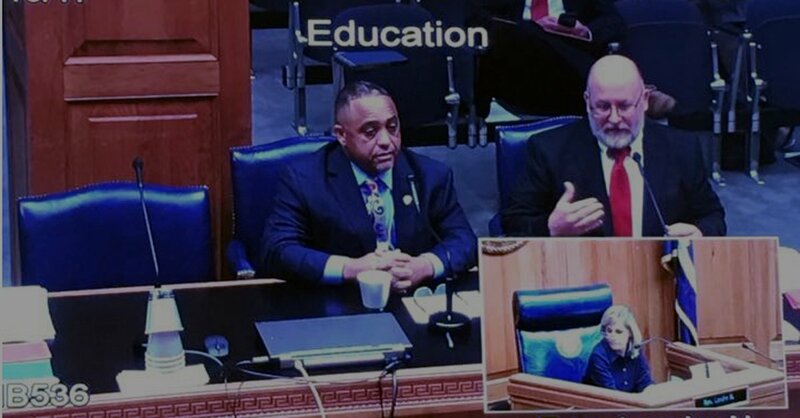 Reach out to members of House Education Committee (find their contact information HERE) and encourage them to support House Bill 390 so the path to college and a better life remains open for low-income students in Louisiana. 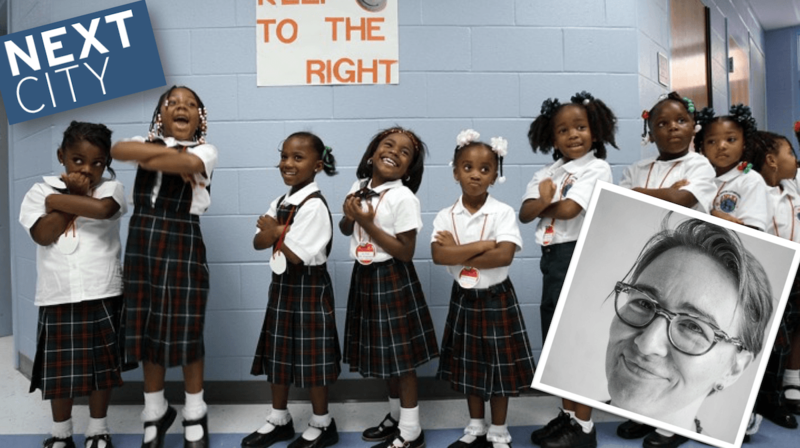 For almost 20 years, Louisiana high school students who graduated with a 2.5 G.P.A. and a score of 20 on the ACT exam were eligible for a TOPS scholarship that would cover the cost of tuition at a state college or university. 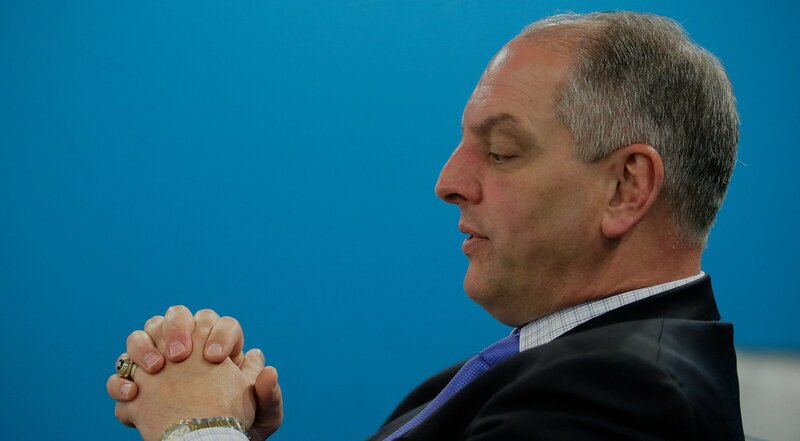 It’s safe to say that when it comes to K-12 education policy, Governor John Bel Edwards and I often disagree. Nevertheless, I wholeheartedly support several of the Governor’s other policy objectives, particularly those which seek to improve the welfare of low-income families, such as his efforts to increase the state’s Earned Income Tax Credit and raise the minimum wage, as well as his expansion of Medicaid.